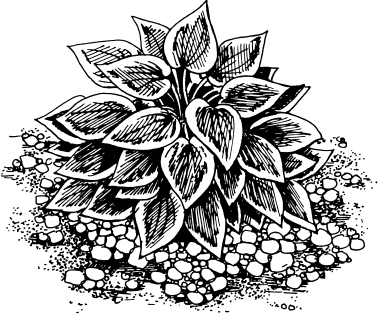 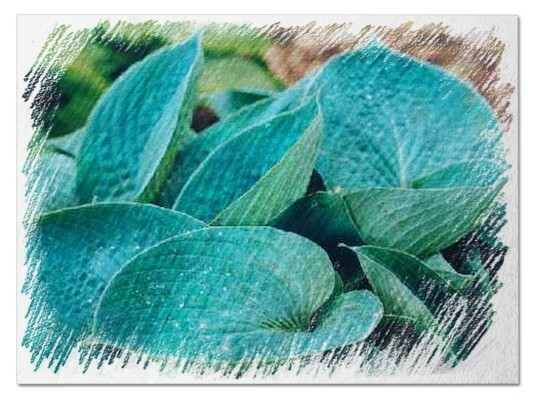 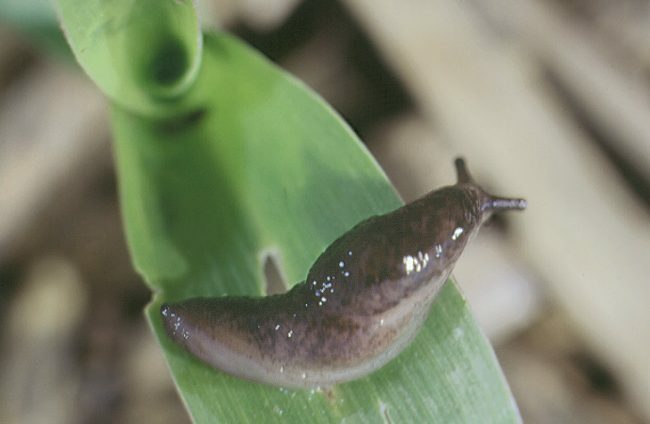 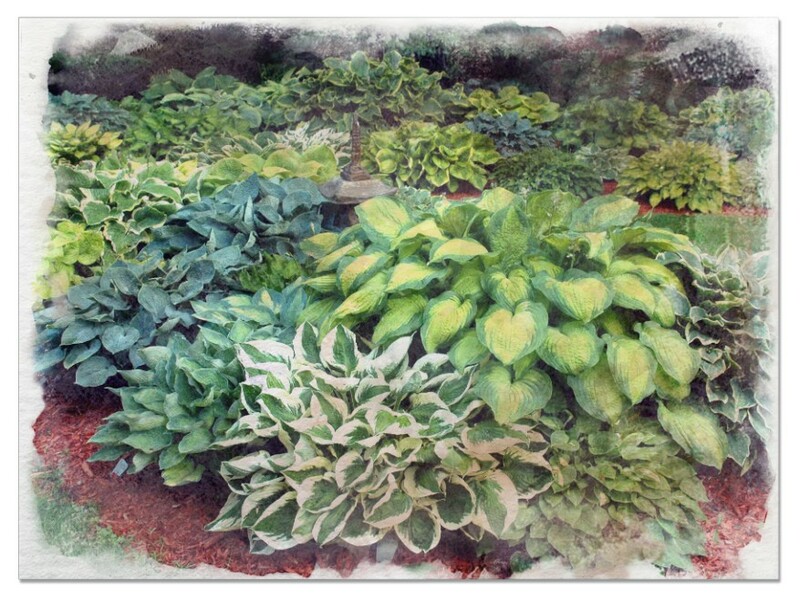 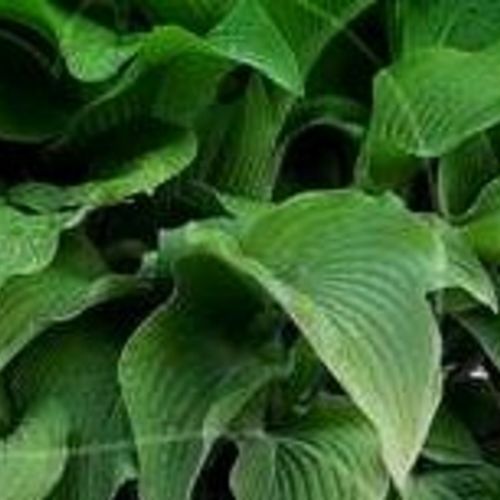 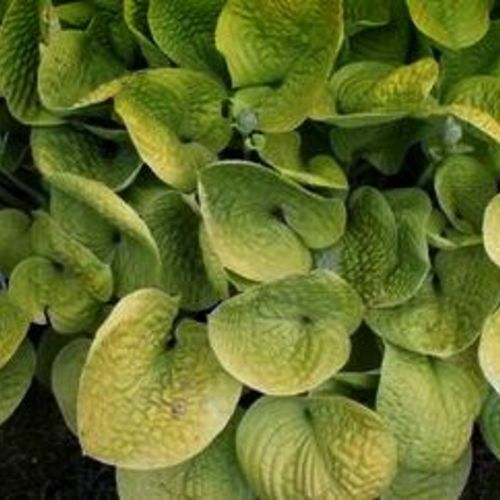 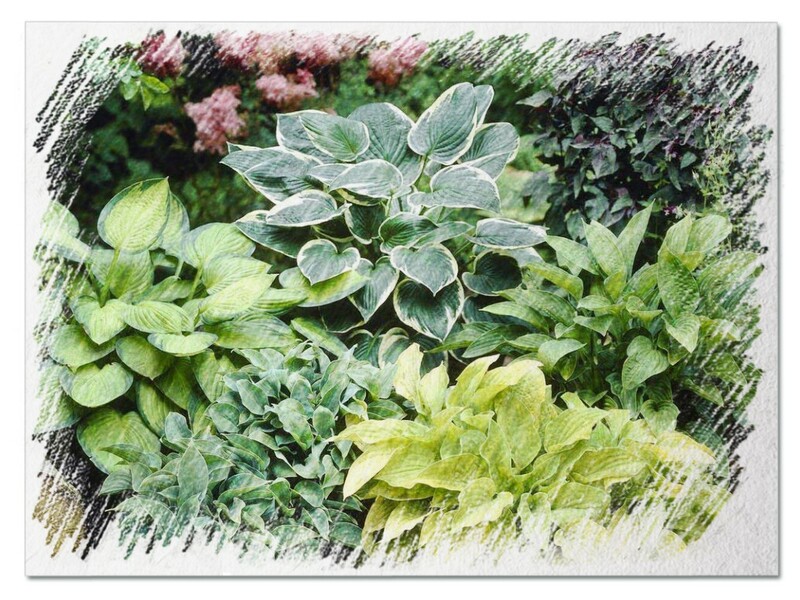 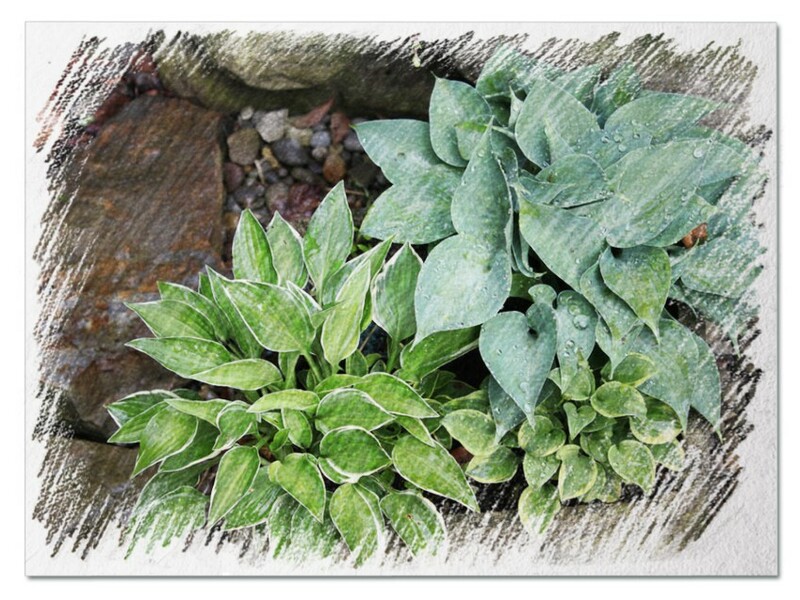 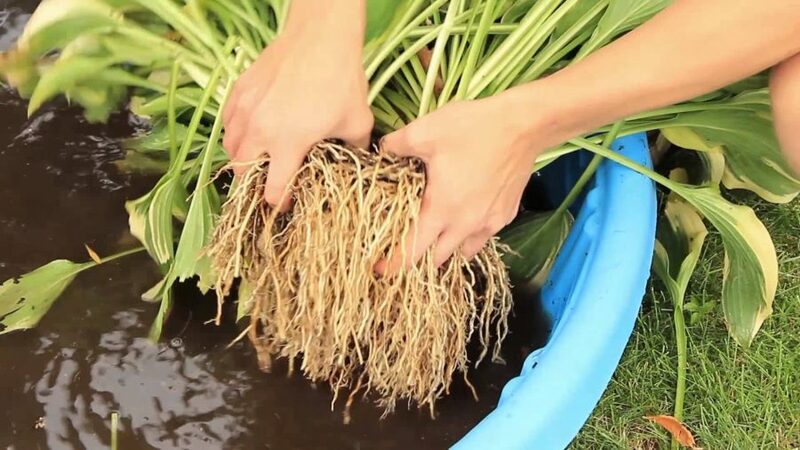 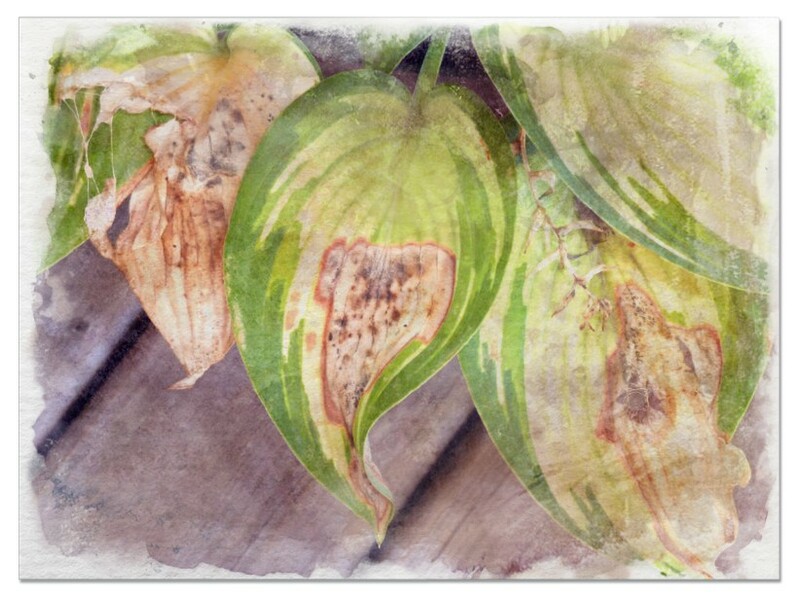 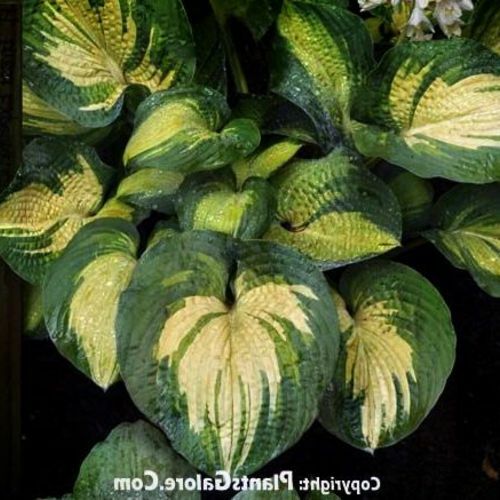 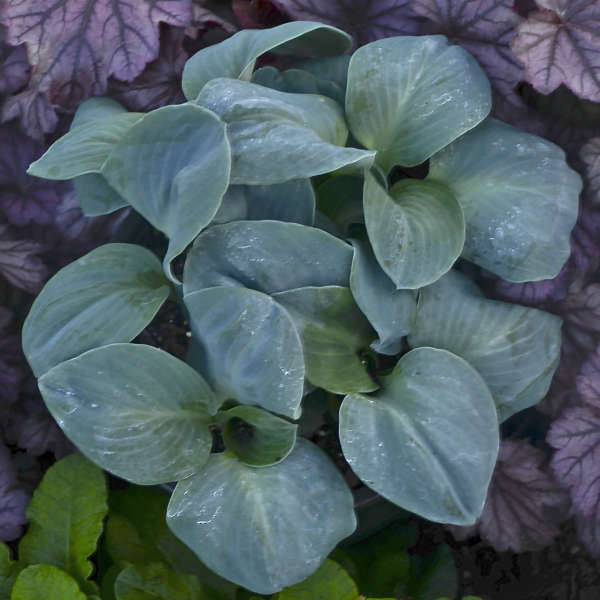 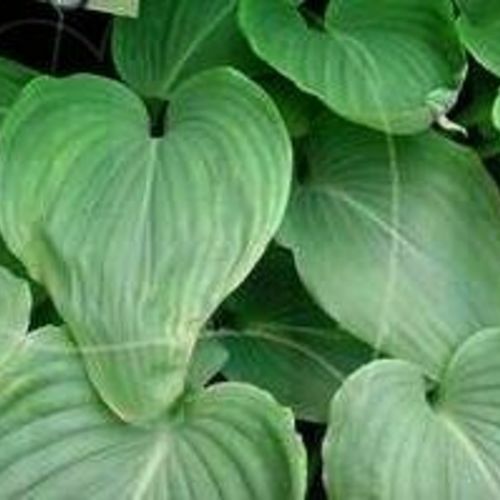 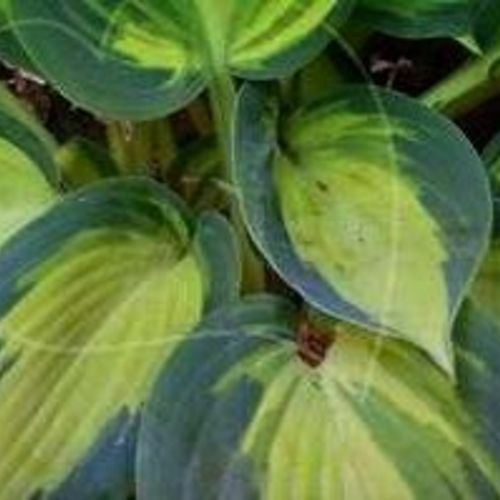 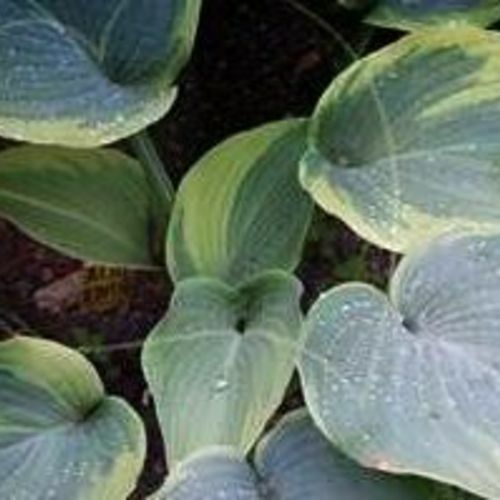 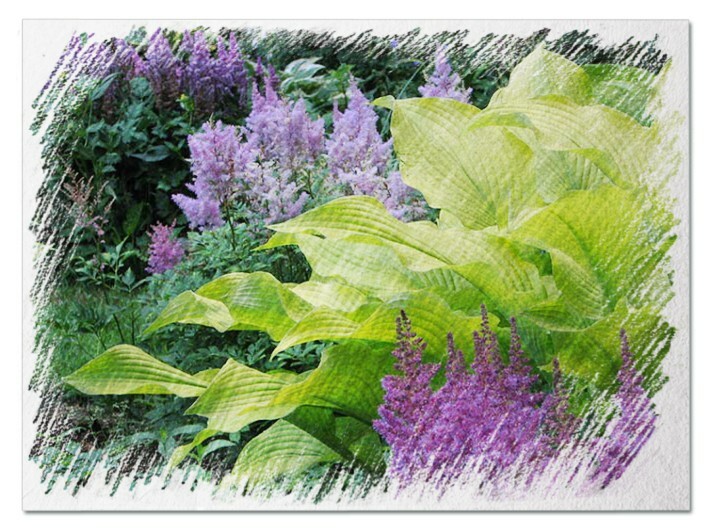 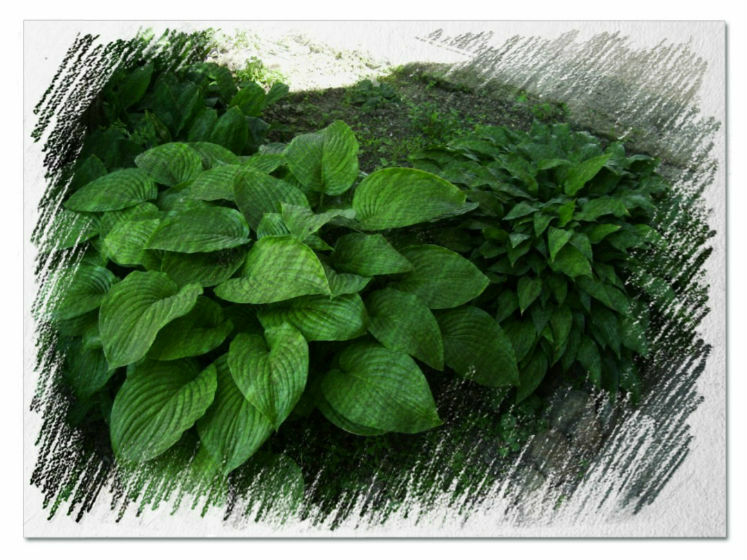 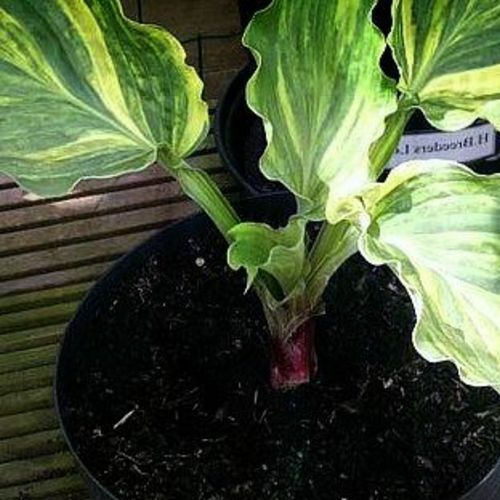 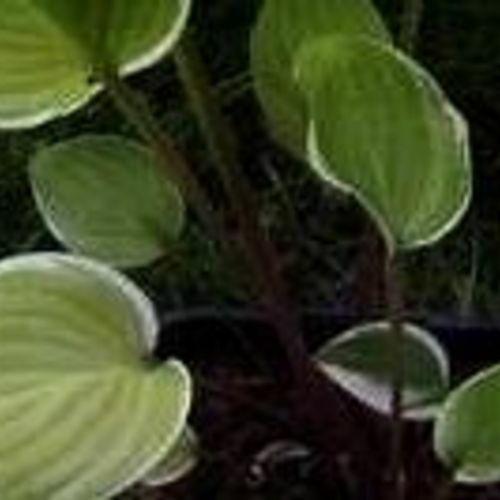 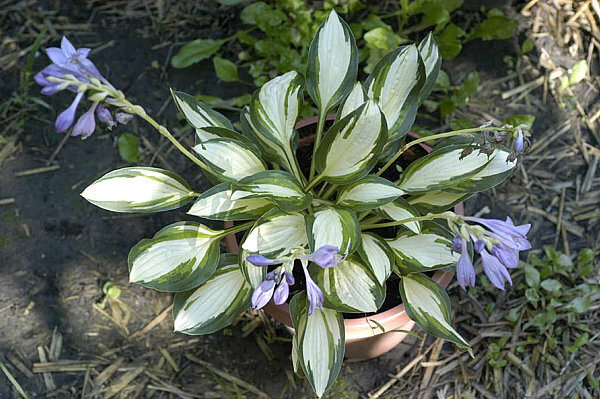 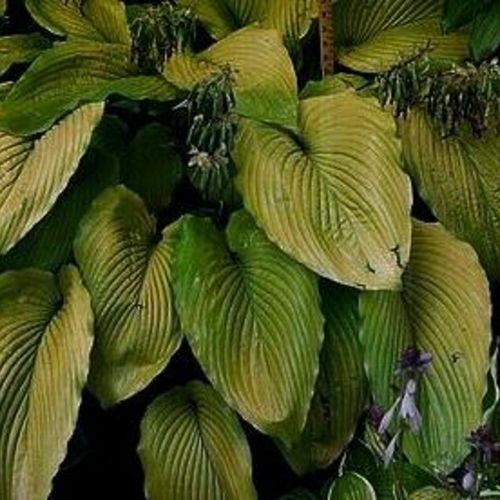 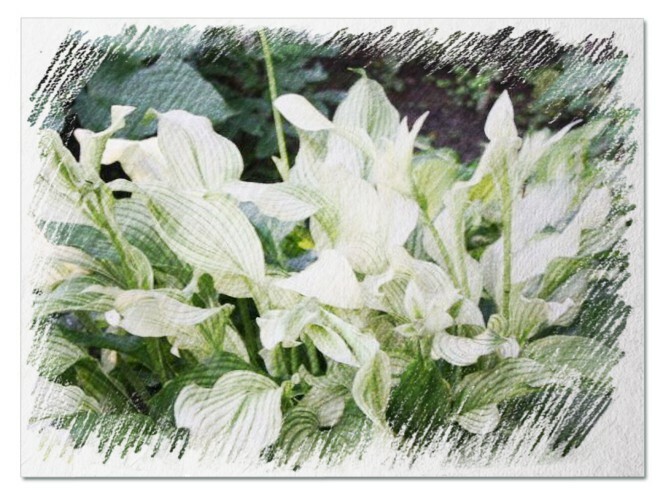 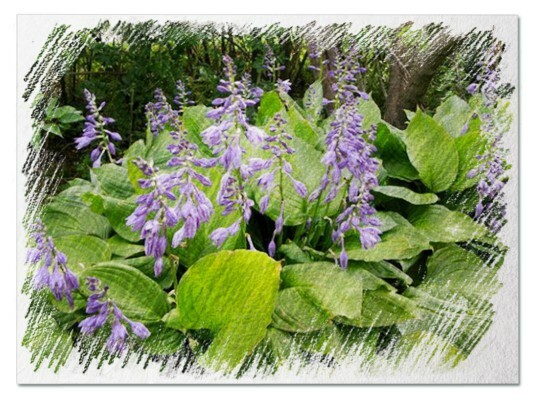 Hosta "Pixie Dust" review, information and description. 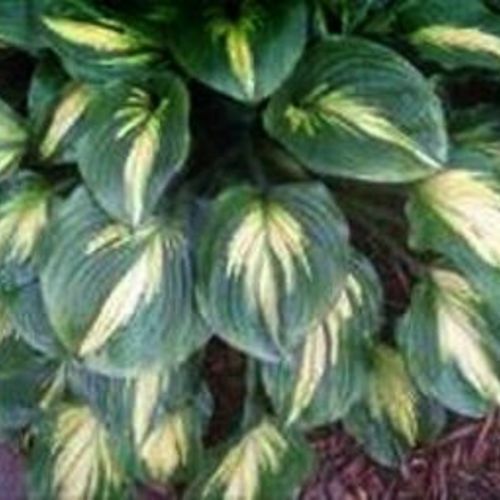 Pixie-size, pointed chartreuse leaves have misted pattern of greenish flecking. 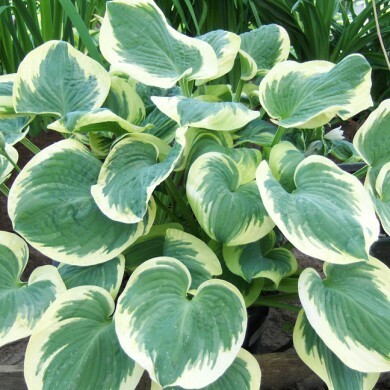 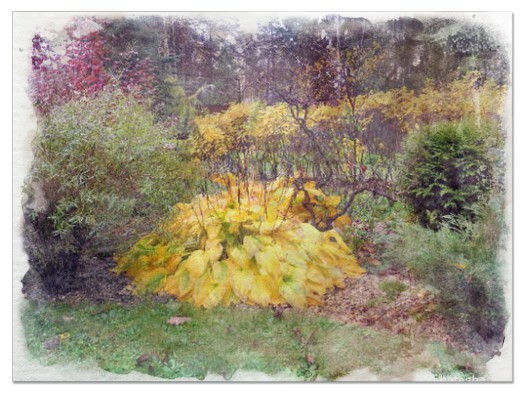 Some leaves tend to sport white or green edges, making for an even better show. 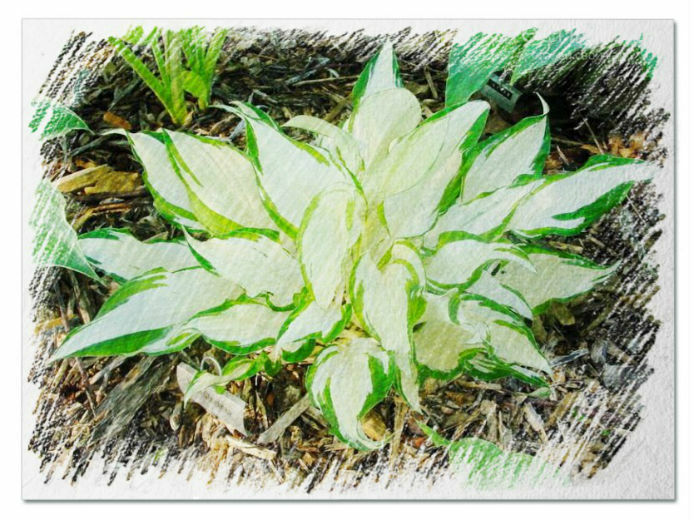 Unusual, attention getter.